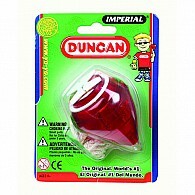 Duncan is one of the oldest and best-known toy makers. Founded during the Great Depression, the story of Duncan Toys is unique: one full of curiosity and invention that could only be fueled by the uniquely entrepreneurial spirit of America. For over 85 years, we have crafted classic skill toys for every generation. 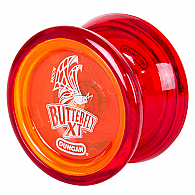 From schoolyard demonstrators selling hand-carved wooden yo-yos, to modern champtions touring the globe, the way we play is always changing, but the reasons we play are not. 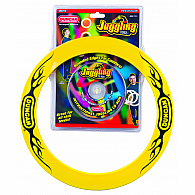 We are committed to engaging children of all ages and all generations with top quality toys. Whether you are shopping for your child or for your own inner child, we believe our toys will help you find inner fun.